This class is offered on various apparatus, specifically tower or chair. 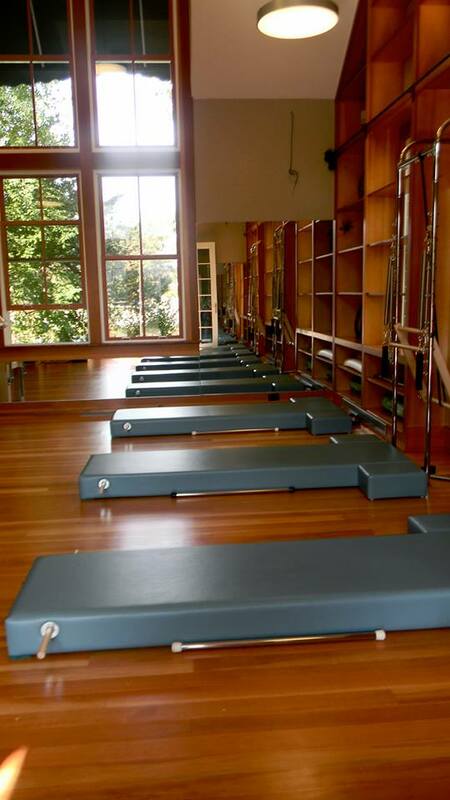 It provides a challenging way to experience the pilates exercises. All levels welcome!